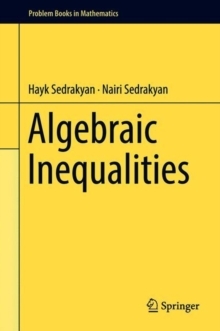 This unique collection of new and classical problems provides full coverage of geometric inequalities. 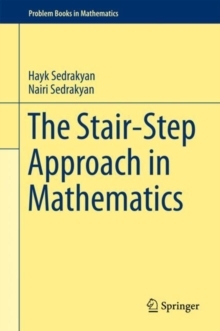 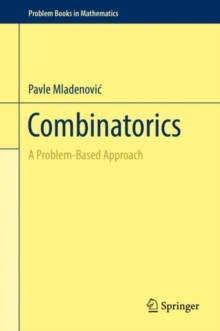 Many of the 1,000 exercises are presented with detailed author-prepared-solutions, developing creativity and an arsenal of new approaches for solving mathematical problems.  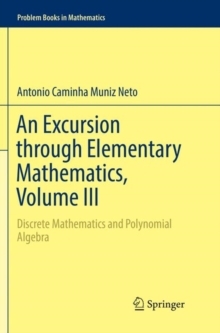 This book can serve teachers, high-school students, and mathematical competitors. 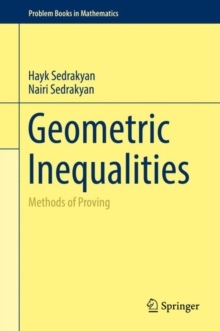 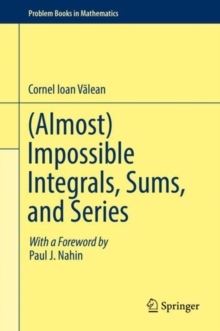 It may also be used as supplemental reading, providing readers with new and classical methods for proving geometric inequalities.